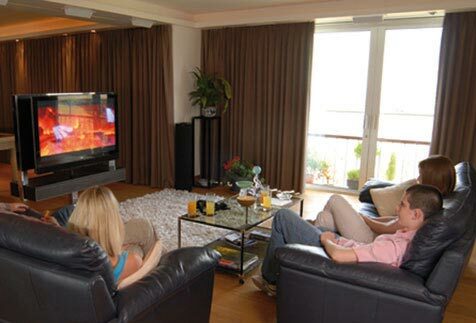 We designed and installed a complete ‘lifestyle’ network throughout this prestigious London penthouse apartment. 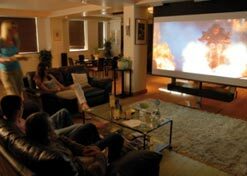 The project features multi-room television distribution with nine television screens and a 2.5 metre wide home cinema screen. The latest HDTV 50″ 1080P plasma wide screen was mounted on a specially designed rotating stand, allowing it to swing around to the dining table. There is a 30″ screen in the bedroom that has a special swivel mount with a swing of 180 degrees, allowing the screen to be viewed from the bed or the balcony. There is also a ‘wet’ screen for the bathroom. 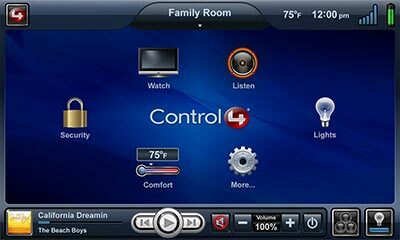 A Control4 home automation system controls nearly everything! This was custom built to automate a number of different sources including 8 TVs, a projector and motorised screen, an imerge media server, blu-ray player, Sky box, radio tuner, Xbox games console, iPod docking station, NAS Buffalo drive, Icecrypt satellite receiver, CCTV access control and video door entry plus heating/thermostat control. Including a 2.5 metre motorised drop down screen, 7.1 surround sound with motorised directional speaker system, and a powerful active sub woofer, watching a film has now taken on a whole new experience that needs to be seen to be appreciated. Programmed for our clients various moods, the lighting can change at the touch of a button to suit his situation, be it playing pool, watching the latest blockbuster, or cuddling up to a good friend! Gliding silently open and closed, the curtains and blinds are at the client’s beck and call at the touch of a button. 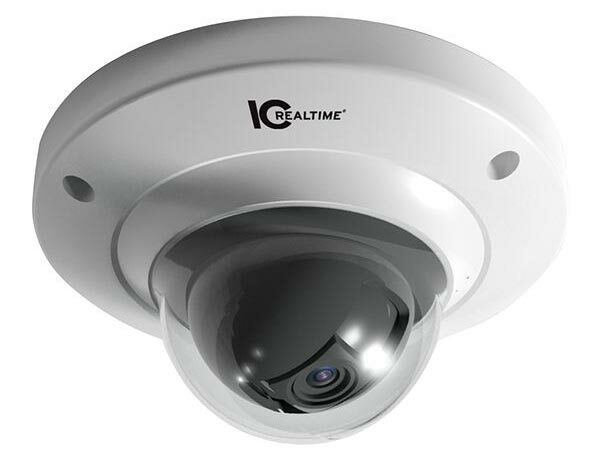 CCTV has been specified, and recording is via a Digital Video Recorder that can be accessed remotely from anywhere in the world. The smart looking colour Video door entry system also controls the door locks for extra security. As you would expect, a highly sophisticated security system has been specified, the details of which it would not be prudent to go into here! Our client wanted to be able to control everything from as few remotes as possible, and amazingly, all this only needs only ONE controller to operate everything. 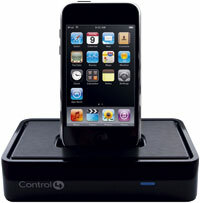 The Control4 is a Zigbee enabled multi-functional controller that really does simplify the operational aspect of what could be a complicated custom installation. All of the hardware is neatly contained in a special rack mounting system hidden out of sight in the office. One particular problem was how to hide all of the cabling infrastructure, as the penthouse has a concrete ceiling and floor. Sue Fisher, the client’s Interior Designer, designed a series of ceiling troughs to hold the network of speakers, cabling, lighting fixtures and the retractable cinema screen out of view. Sue also designed the recessed mirrored HDTV panel in the gym area of the penthouse as well as the curtain pelmetting. To arrange an initial conversation or demonstration, please call us on 0800 3288 999 / 020 8768 2800 during office hours or send a message about what you have in mind. Come and visit our smart home automation showrooms. We have 5 demonstration premises, our new showroom in Chelsea as well as a show home in Crystal Palace and specialist partners’ showrooms in Epsom, Chelmsford and Central London. C.A.I. Vision Systems Limited, Capital Business Centre, 22 Carlton Road, South Croydon CR2 0BS. © CAI Vision 2019 all rights reserved. Your privacy: We use analytics to track how visitors use this website and so improve their experience. All the data we collect is anonymous. Privacy notice here.